Handmade accessory for the little man who loves the 'Joker'. Handmade accessory for the little man who loves 'Iron Man'. 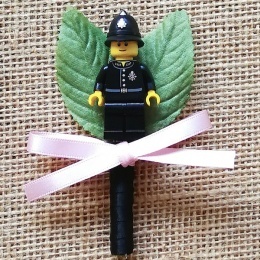 Handmade accessory for the little man who loves 'Robin'. A rustic style accessory for the little man who loves 'Spiderman'. A rustic style accessory for the little man who loves 'Superman'. Handmade accessory for the little man who loves Star Wars. A rustic style accessory for the little man who loves 'The Joker'. A rustic style accessory for the little man who loves 'Thor'. The perfect accessory for the little man who loves 'Batman'. A rustic style accessory for the little man who loves 'Iron Man'. A rustic style accessory for the little man who loves 'Buzz Lightyear'. 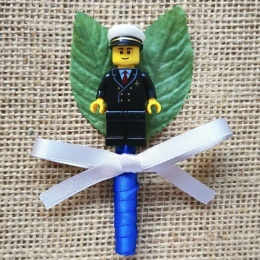 A wonderful selection of Boys Best Little Man (or Wee) & Pageboy Buttonholes, as well as Super Hero Mini Figure Buttonholes, all handmade, exclusively in England UK. 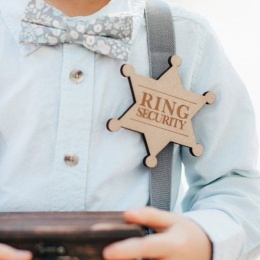 A wonderful and unique wedding accessory for the little boy. 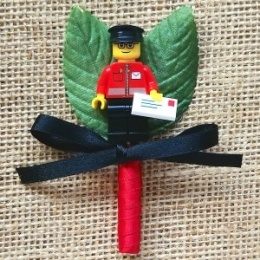 Various colours and styles, perfect as a keepsake after the wedding to treasure the memory.